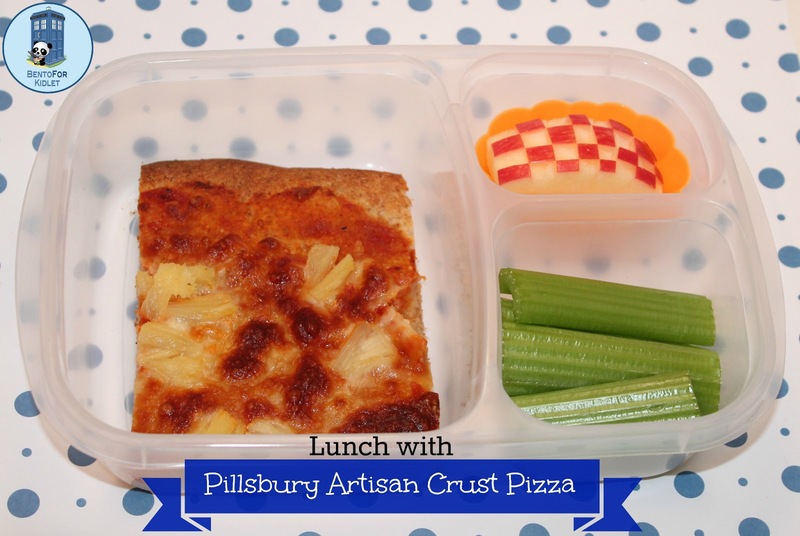 Bento for Kidlet: Pillsbury Artisan Pizza Crust Giveaway! Kidlet, like most 12 year old boys, could eat nothing but pizza and be happy. 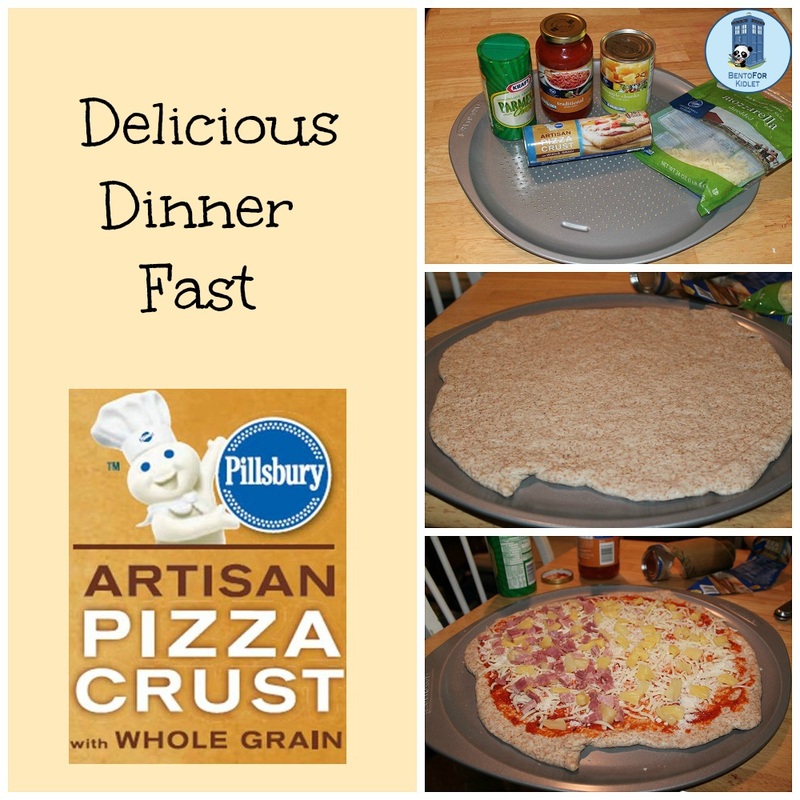 I was really excited when I found out about Pillsbury's new Artisan Crust Pizza dough with whole grains! 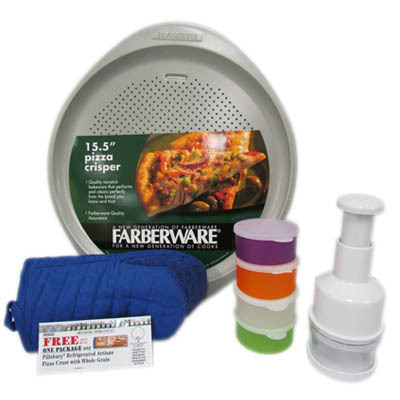 I generally prefer to make my own dough but this is perfect for those rushed Oops-I-Forgot-I-Need-To-Feed-You-Again nights. Main Compartment: Leftover pizza with pineapple on a Pillsbury Artisan Crust! The verdict was all thumbs up! Everyone loved the nutty flavor of the crust. It was crisp and just a little chewy. So delicious. We topped ours with mozzarella, parmesean, pineapple, and ham on one side for the carnivores. 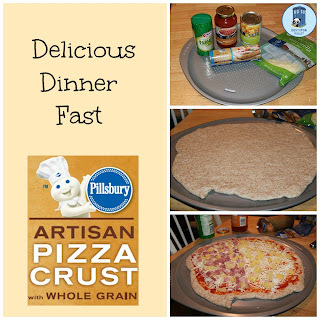 This is likely to become a staple in my fridge for busy nights! 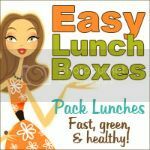 "Disclosure: The prize pack, information, and giveaway have been provided by General Mills and Pillsbury through MyBlogSpark." I love a good pizza margherita! With extra basil leaves! I like broccoli on a white pizza. Hmm, does barbecue sauce count? If not, pineapple! I live vegetarian pizza with artichokes, spinach, olives and feta cheese. I agree with Elizabeth. Margherita is my #1 favorite! Mmmmm...I could eat pizza every day. Pizza and steak. Oh and lobster. But in allergic to lobster now. And it's my favorite. Thanks for the giveaway! Sausage and black olives oooh and bacon! I love red onion! so yummy! 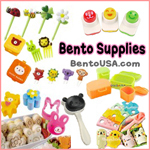 My favorite is pepperoni, but that is primarily so I can snack on them before the pizza is made. spinach, mushrooms, and feta! Mmmm! Mmmm veggies are best on pizza! And pepperoni. And bacon. 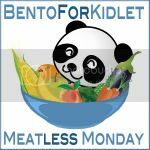 But also VEGGIES! 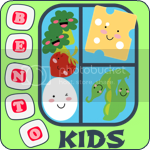 Artichokes, spinach, sun-dried tomatoes, mushrooms, sweet peppers...yum! And garlic sauce, not that sweet tomato goop. Bacon. Good pizza should have bacon!